Thinking about your own death isn’t pleasant. What’s more unpleasant, though, is the thought of leaving your family with a financial burden in the event of your unexpected passing. 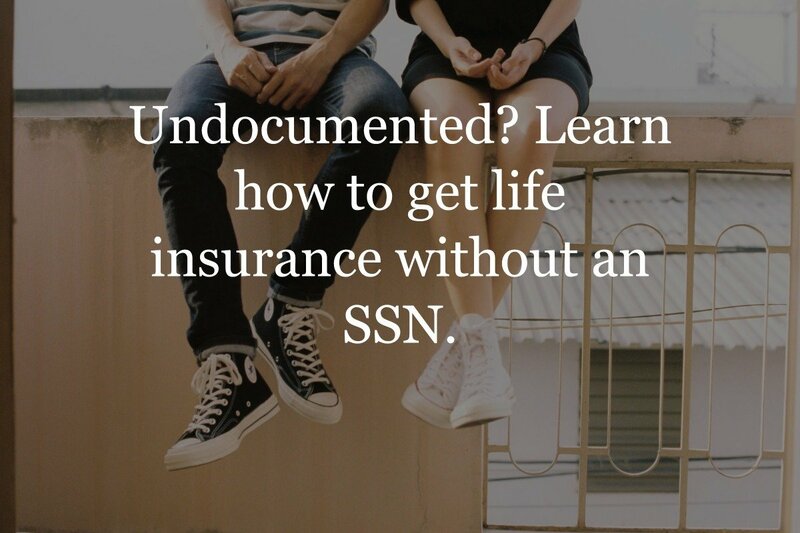 Enrolling in life insurance is the best way to secure your family’s financial future, even if you’re not there. 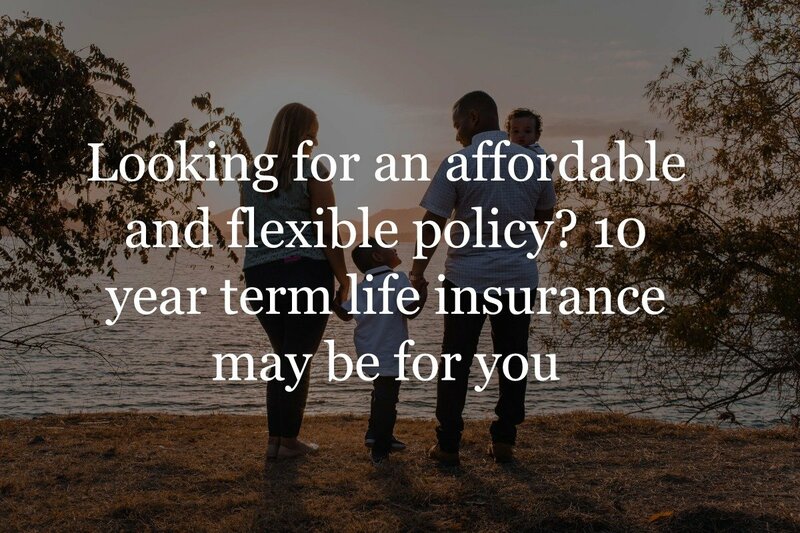 Read on to find out how 10 year term life insurance can offer you great coverage for a low rate. Who should get a 10 year policy? How much does a 10 year policy cost? 10 year term life insurance covers the policyholder for a period of 10 years. That means if the insured passes away within the 10 year timeframe, their beneficiary(ies) will receive the death benefit. 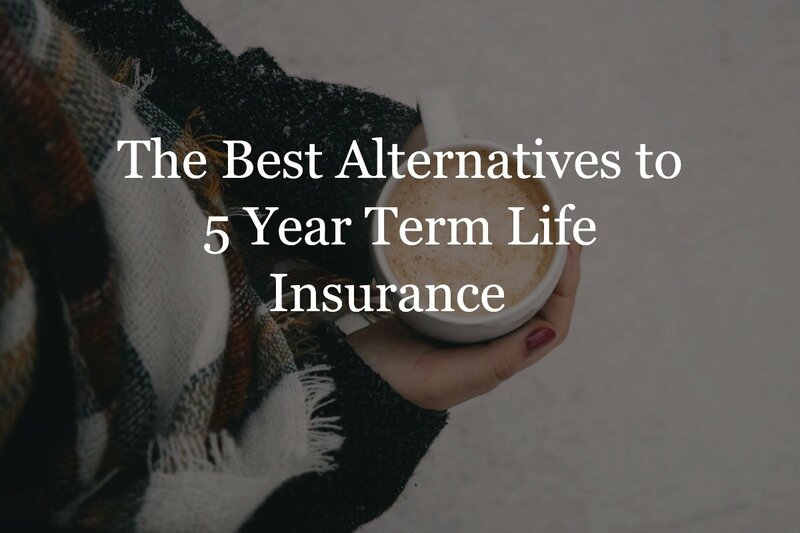 Enrolling in a 10 year policy is the best way to get the most death benefit for your dollar. 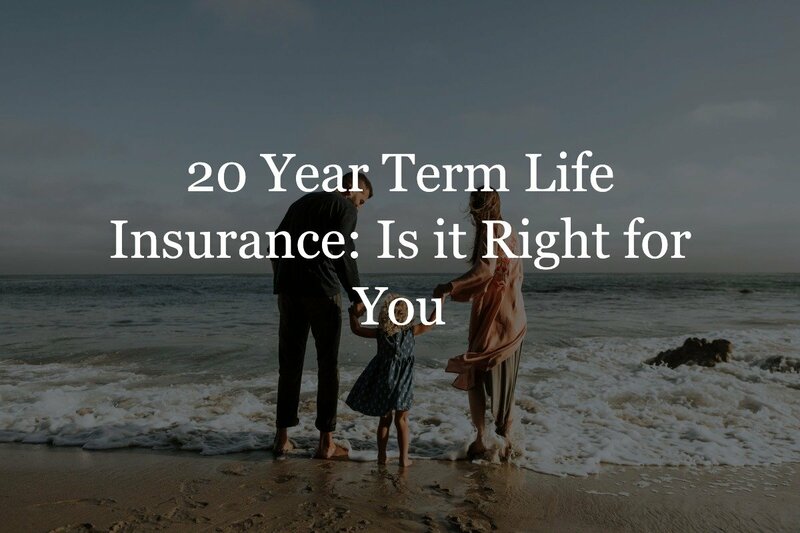 10 year term, like any other type of life insurance, has both advantages and disadvantages. 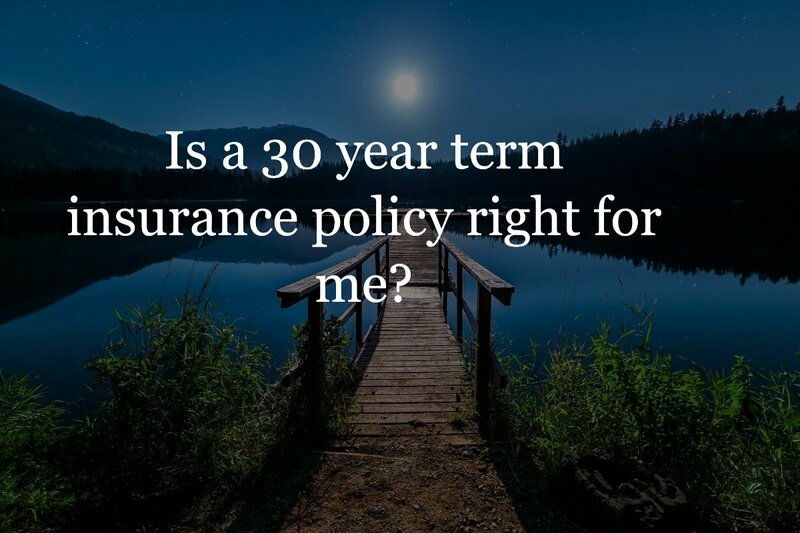 If you’re young and want a high level of coverage, but don’t yet have the funds to purchase a longer-term insurance policy, then 10 year may be a great option for you. 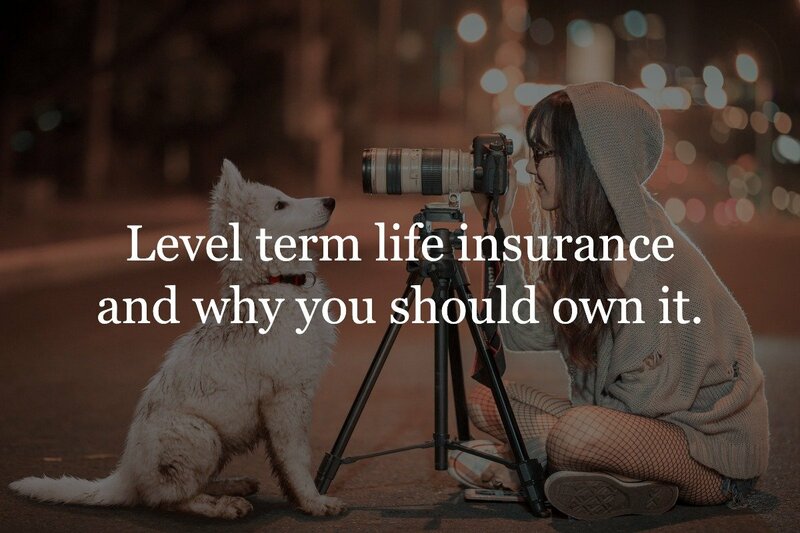 Then once the term ends, you may be in a better financial position to purchase a longer term policy. If you have debts such as credit card debt or student loans that you think you’ll be able to pay down in 10 years, then the 10 year policy may be for you. This will ensure that your family won’t be saddled with the payments in the event of your passing. How much does 10 year term life insurance cost? 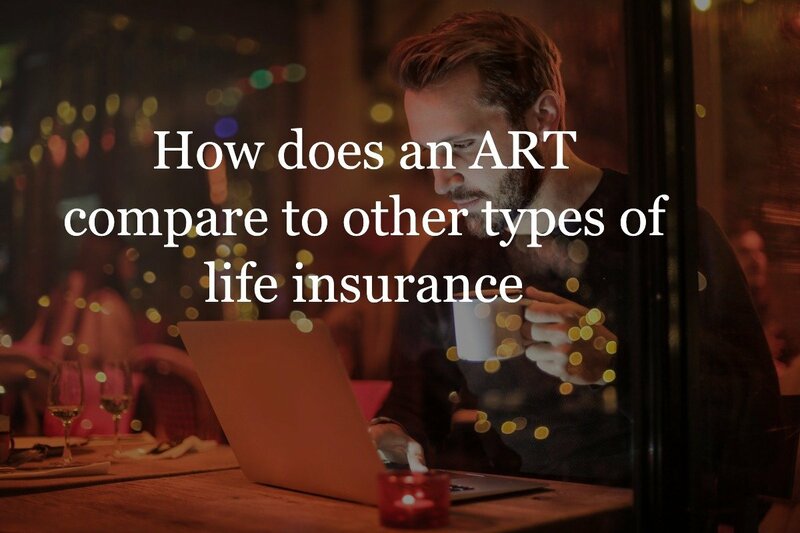 Your premium can vary greatly based on the rate class that you’re assigned to. The below 10 year chart shows the premium rate difference for a 40-year-old male vs. female with the same $250,000 policy at varied rate classes. To give you an idea for how much a 10 year term policy can cost, we’ve included some example rates. The below rate chart shows rates from the same carrier at various ages for a non smoker in the Preferred Best rate class. 10 Year Term, Preferred Best Rates, Non-Tobacco, Male Rates Shown. 10 Year Term, Preferred Best Rates, Non-Tobacco, Female Rates Shown. Who are the best 10 year term companies? The best company for me may not be the best company for you. Your rate will be determined by a multitude of factors that are unique to your situation. To make sure you’re getting the best possible rate, get in touch with one of our agents using the quote form to the right. Remember, each of these companies has their own guidelines for determining rates. If you don’t understand each carrier’s unique policies, you may end up paying too much for your life insurance. Instead of spending hours researching hundreds of carriers, enlist the help of an Insurance Geek to do the work for you. Once you have all of your options laid out, all you have to do is select the policy that best fits your needs. 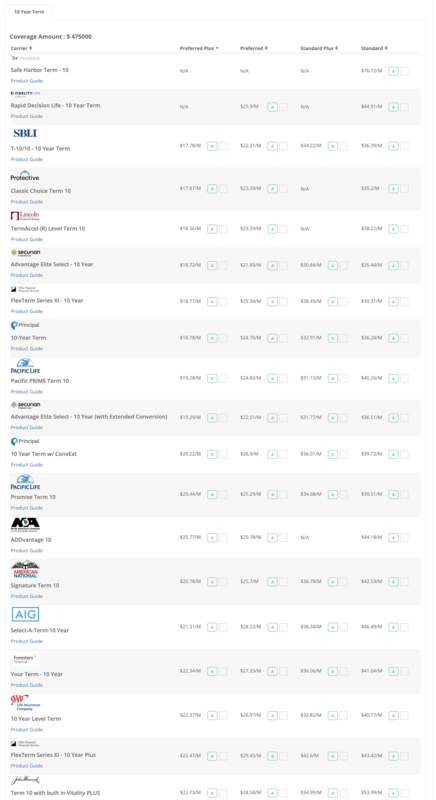 All you need to do is select your desired coverage amount and policy type, and our quote engine will pull up rates from the nation’s top carriers in a matter of seconds. Below is an example of how the result from our quote engine. Death is scary. Shopping for life insurance doesn’t have to be. We make the process simple and smooth. All you have to do is fill out our quote widget to the right, and our search engine will do all the insurance rate research for you. Protecting your family has never been easier; get started with Insurance Geek today.